Delight your loved ones in all cities in India by sending these delicious and crunchy dry fruits at midnight through GiftsAcrossIndia.com. 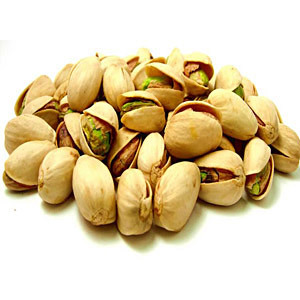 This crunchy 500gm roasted Pistas will surely add to the mood of the occasion. You can be sure that this gift will greatly be appreciated by the recipient. Along with this, you can also send other Gifts across India.